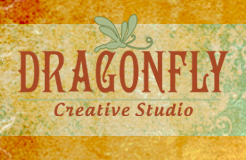 My name is Annette Krause and I am the owner of Dragonfly Creative Studio. I am a photographer and filmmaker, and create digital artworks as well as being available for commissions. I am currently working towards an exhibition of my series of tragic lovers in literature. I have a Diploma and Certificate IV in Photoimaging, a Diploma and Certificate IV in Digital Media, and a BA in Internet Studies. My background is in computer programming, having worked for 8 years as an analyst/programmer for a government department. I have also had many years of experience working with non-profit organisations, both as an employee and as a volunteer. I have been doing web and graphic design work for several years, as well as teaching part-time in a Digital Media course at TAFE. I now also offer photography and video services. 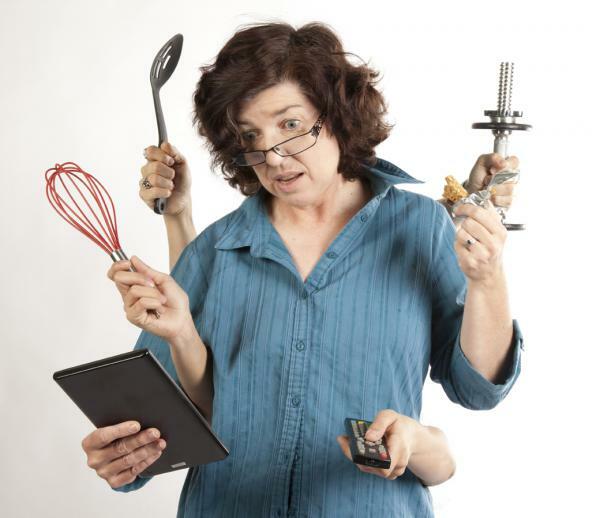 When I'm able to prise myself away from the computer, you'll find me at the sewing machine creating a new outfit or in the kitchen whipping up something sweet to eat.